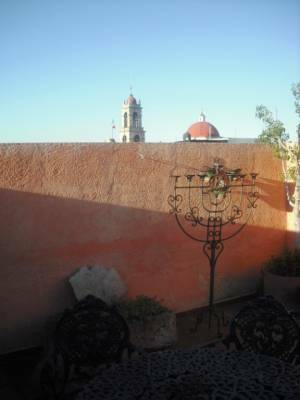 This is an independent apartment located within Morelia’s historical downtown, only two blocks from Madero Avenue. 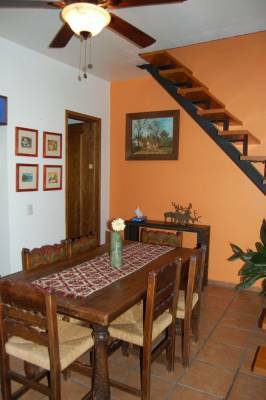 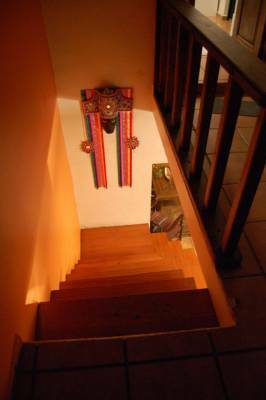 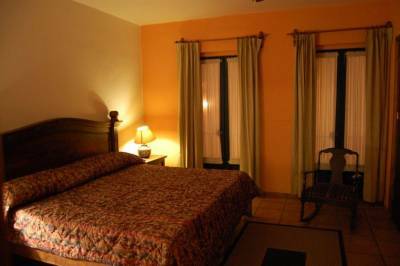 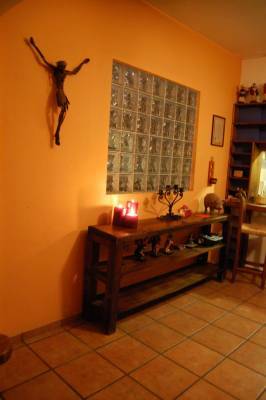 The apartment is fully furnished and nicely decorated in the Mexican colonial style. 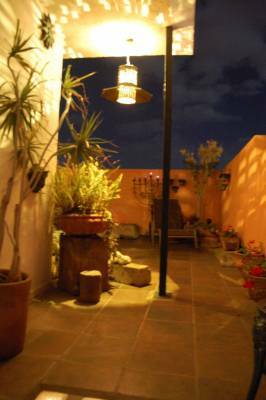 It is located on a second floor and has three bedrooms, where up to six persons may stay. 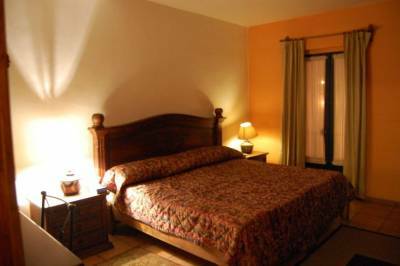 There is one king size bed in the main bedroom and two twins in the other two rooms, all bedrooms have cable TV. 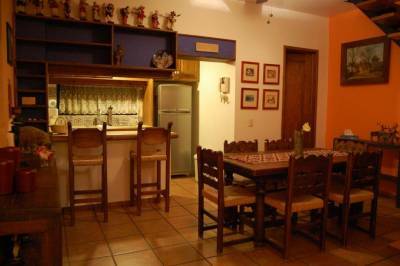 The kitchen is fully equipped and there is wi-fi connection covering the entire apartment. 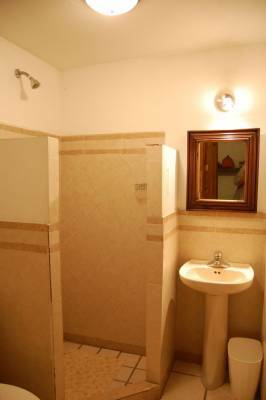 There are also two bathrooms with plenty of hot water. 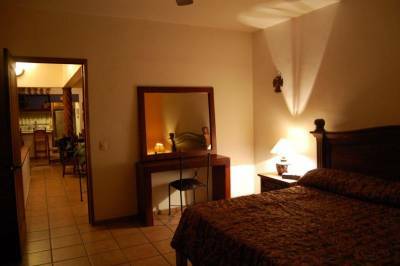 All towels and linen are provided and changed for fresh ones once a week, when the maid comes to clean the apartment. 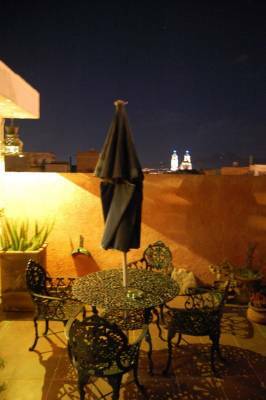 Perhaps the cherry on top of the cake is the very private outdoor terrace where guests may sit and enjoy sunny days or fresh evenings. 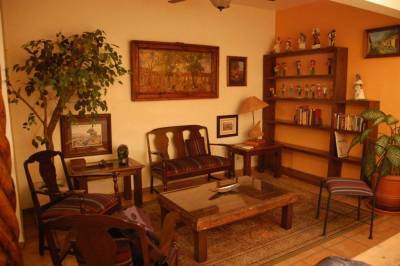 The apartment is located very close to San Juan Market where fresh vegetables may be found every morning. 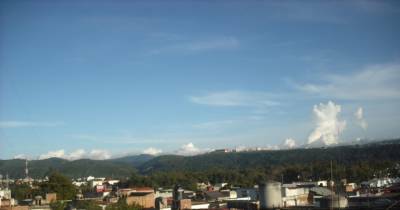 The apartment has no garage, but there is a parking lot within walking distance. 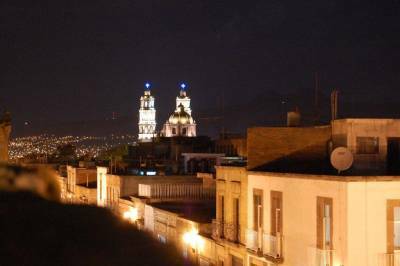 We trust you will keep this lovely apartment as a great memory of your trip to Morelia. 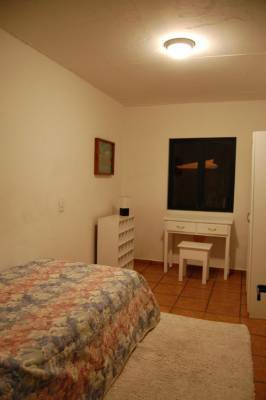 Additional Info: All utilities are included in the price.